Following the establishment of the poor law system in 1838, workhouse infirmaries provided the only source of hospital medicine in many rural districts of Ireland, while in the major cities workhouse hospitals accommodated far more patients than all the voluntary hospitals combined. Medical historians have tended to be dismissive of the role of the poor law in the development of the Irish healthcare system emphasising poor facilities and inadequate staffing. Moreover, the stigma associated with poor law institutions is believed to have deterred many people from seeking treatment. This paper provides a reassessment of workhouse medicine. 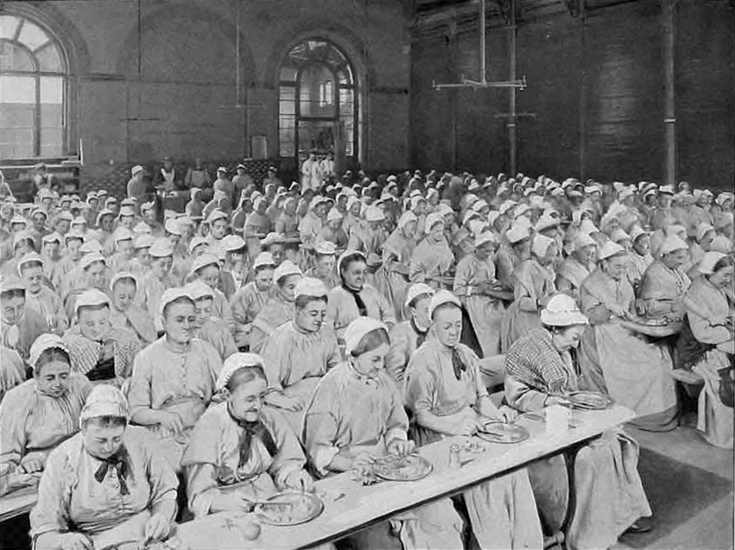 It explores the changing character of the relief system and the workhouse population in the post-Famine period, examines regional differences and highlights local variations in the nature and quality of medical services provided, and analyses efforts to improve standards of hospital accommodation and patient care. Virginia Crossman is Professor of Modern Irish History at Oxford Brookes University. She is a fellow of the Royal Historical Society and a Higher Education Academy Registered Practitioner. She has published extensively on aspects of government and administration in nineteenth and twentieth century Ireland; most recently on the history of the Irish poor law. Her current research focuses on vagrants and vagrancy. ← Can we speak of healthcare systems in twentieth century Ireland?